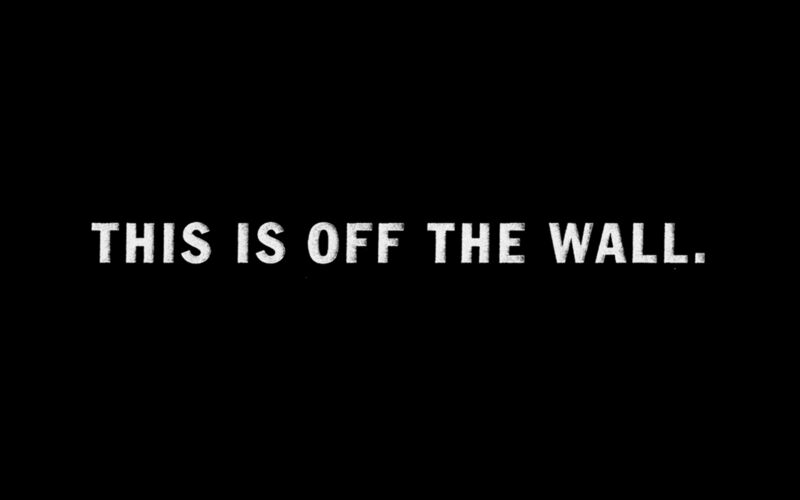 Off The Wall is a unique state of mind where anything is possible. In partnership with Vans, Huck is exploring the outer-limits of creative expression, sharing inspiration from true pioneers – artists, skateboarders, DIY communities – who aren&apos;t afraid to go against the current. These are stories of self-made freedom. And this is Off The Wall.